The community is invited to join the Newtown Interfaith Council and local leaders to wish Team 26 well on their journey. Team 26 will depart from Trinity Episcopal Church in Newtown on a ride of peace, hope and love to Pittsburgh, PA. The ride is in honor of those lost at the Sandy Hook School. Supporters will gather between 8 and 9am to wish the Team well. This year the cyclists are focusing on how faith communities are a significant resource for conversation and transformation - especially as sources of hope and peace. 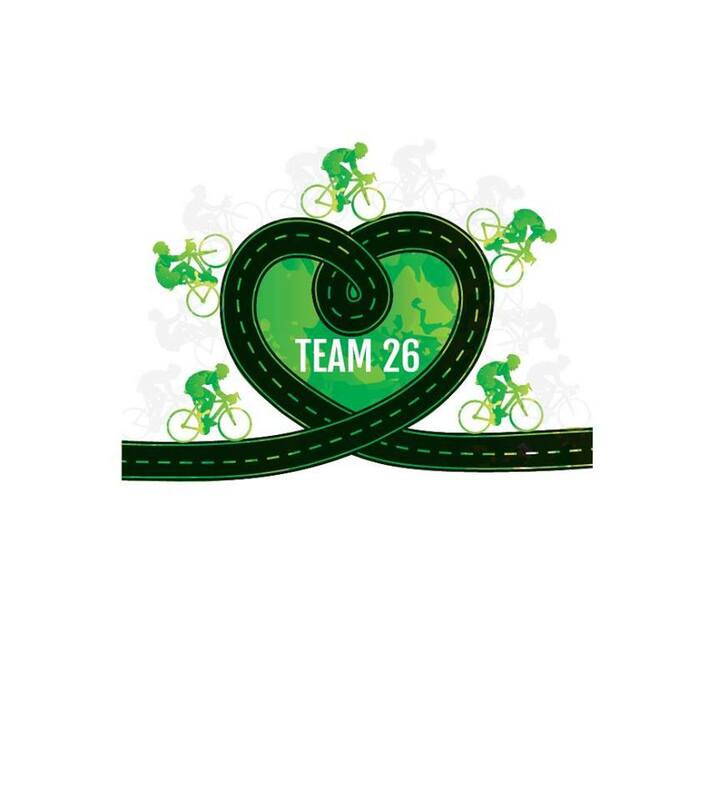 Team 26 will ride first to Baltimore, stopping along the way in Peekskill, NY, Morristown and Trenton, NJ, Philadelphia, PA and Newark, DE. Then for the first time, they will head west through Gettysburg and Chambersburg Pennsylvania and by the Flight 93 National Memorial before ending near the Tree of Life synagogue in Pittsburgh. As a part of Wooster’s Self-help philosophy, students are given complete responsibility for the physical environment of the school. Each day at Wooster, students participate in a “Jobs” period. 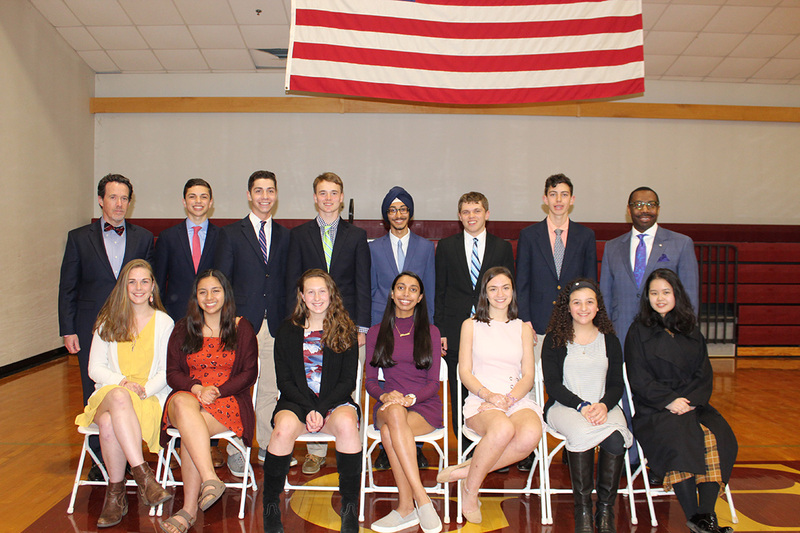 Every senior is assigned a job area, where they are in charge of managing the younger students as they all work together to clean the campus and maintain order in their building or area. Bill Rexford, Assistant Director of Student Life, spoke briefly, explaining the tradition of this ceremony. 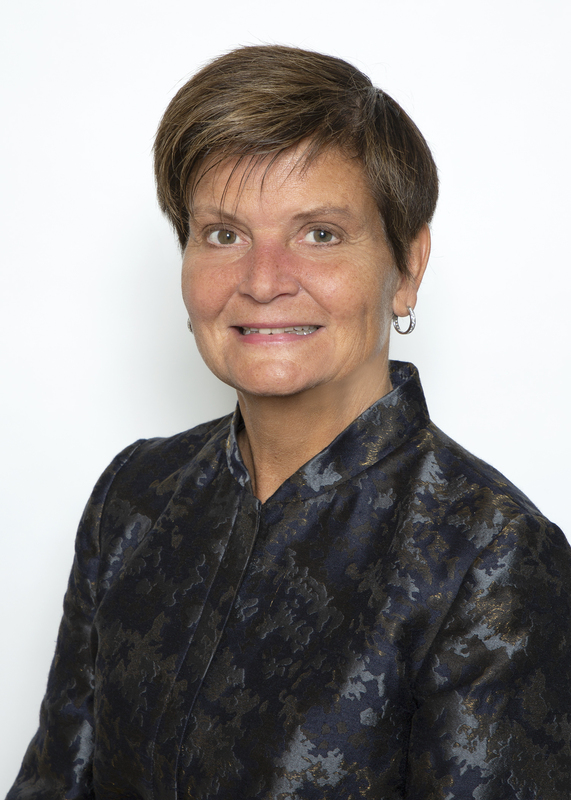 “The values and traditions we celebrate together today are deeply rooted in our past. The ethos of Self Help was alive with the Generals who have come before you, is a part of all of us today, and will be a part of all of those who are yet to come." 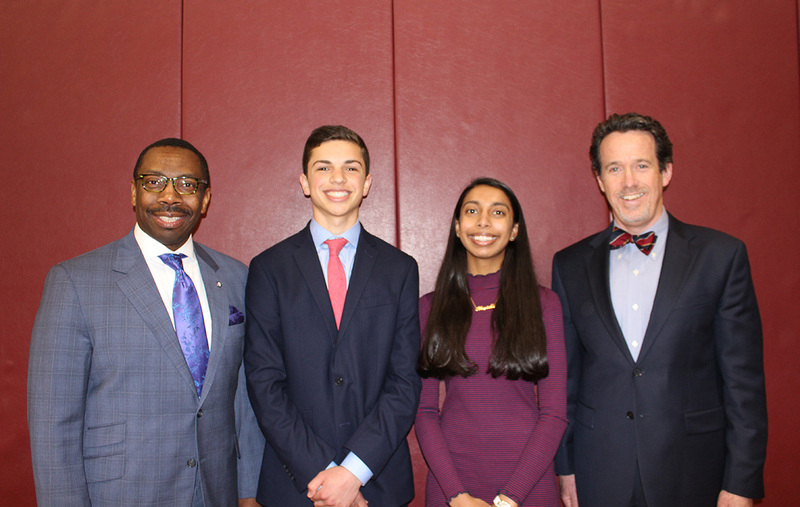 After Mr. Rexford concluded his speech, Head of School Matt Byrnes shared his remarks before announcing the class of 2020’s leadership positions. “Whether you are a Senior Prefect, Prefect, Proctor or Captain, you are all in the same place. You have an opportunity. You have an opportunity to learn, to work hard, and to have fun doing it. You have an opportunity to be a role model -- for your senior classmates and those underclassmen who you are being asked to lead. You have an opportunity --- as a class – to build on the legacy that has been established and strengthened by those that have come before you. If you seize the opportunity and work together you will all be rewarded in many different ways. The school and our underclassmen will be rewarded as well." Shall the sum of $42,179,503 be appropriated for the Board of Selectmen for the fiscal year? If the proposed sum of $42,179,503 for the Board of Selectmen is not approved, should the revised budget be higher? Shall the sum of $78,104,410 be appropriated for the Board of Education for the fiscal year? If the proposed sum of $78,104,410 for the Board of Education is not approved, should the revised budget be higher? Shall the $1,000,000 appropriation and bond authorization for the planning, design, engineering, reconstruction and construction of Town roads, be approved? Shall the $290,000 appropriation and bond authorization for the planning, design and construction of Fairfield Hills Pickleball Courts, be approved? Shall the $783,200 appropriation and bond authorization for the replacement of a boiler, and retrofit of lighting, at Hawley School, be approved? Shall the $2,702,000 appropriation and bond authorization for the replacement of boilers, and retrofit of lighting, at Newtown High School, be approved? 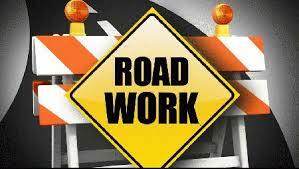 Pavement will be removed temporarily leaving a gravel surface. Contact Ron Bolmer, Town Engineer, at 203-270-4300, with any questions. 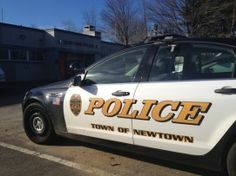 Early this morning at about 3:25am Newtown Police were dispatched to 151 South Main Street, Citgo Gas Station, on a report of an alarm activation. Sgt. Hynes who was on patrol in the area arrived within a minute and observed an individual jumping out of a window, at the gas station and into a waiting vehicle. The suspect vehicle drove onto several side roads and eventually made its way back onto I-84 eastbound. Multiple Newtown officers joined in the pursuit, including troopers from the Connecticut State Police, spike stripes were used, but the suspect was able to avoid capture when it exited I-84 in the Waterbury area. The suspect vehicle was a Honda CRV, that was stolen earlier in the night, from a residence in New Britian. The stolen car was later found in Waterbury, abandoned. Newtown Police processed the vehicle for evidence and the investigation remains ongoing and open. "Based on surveillance footage from the gas station, it appears two individuals attempted to steal the ATM machine located within the gas station, but were scared off when they saw the police cruiser approaching the station," police say. Lt. Aaron Bahamonde said, "It was great, responsive, police work by our officers and we are confident that the suspects will be caught based on further investigative steps." This past Saturday, April 13, marked the opening day of the 2019 fishing season, when many anglers took to the waters for the first time this year. For most, boating and fishing are safe and enjoyable recreational activities, however, DEEP reminds residents that safe boating practices can help avoid tragic accidents. Between 2008 and 2017, there were 571 reportable boating accidents in the state, and 63 fatalities. 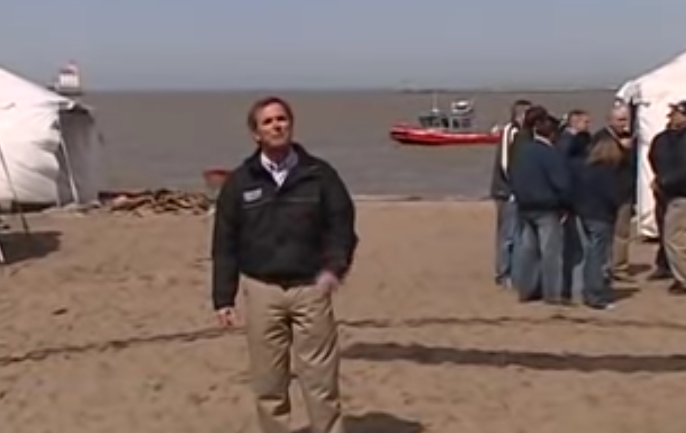 Of fatalities involving a canoe or kayak, 90 percent of those boaters were not wearing a life jacket. The risk is higher this time of year, when even as air temperatures rise, water temperatures remain cold. To learn more about safe and clean boating in Connecticut, visit the DEEP website at www.ct.gov/deep/boating. 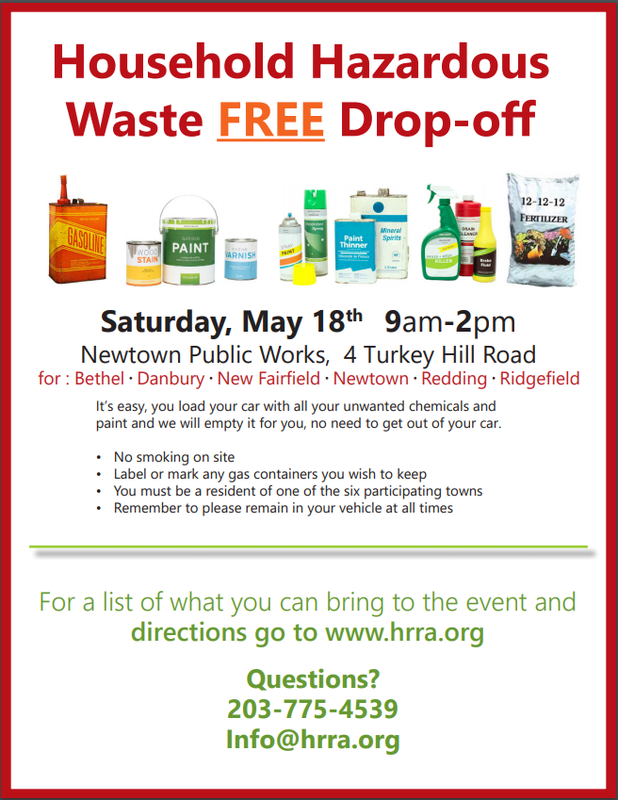 The Housatonic Recovery Resources Authority is holding Household Hazardous Waste on Saturday, May 18 from 9:00 am to 2:00 pm at Newtown Public Works Garage. 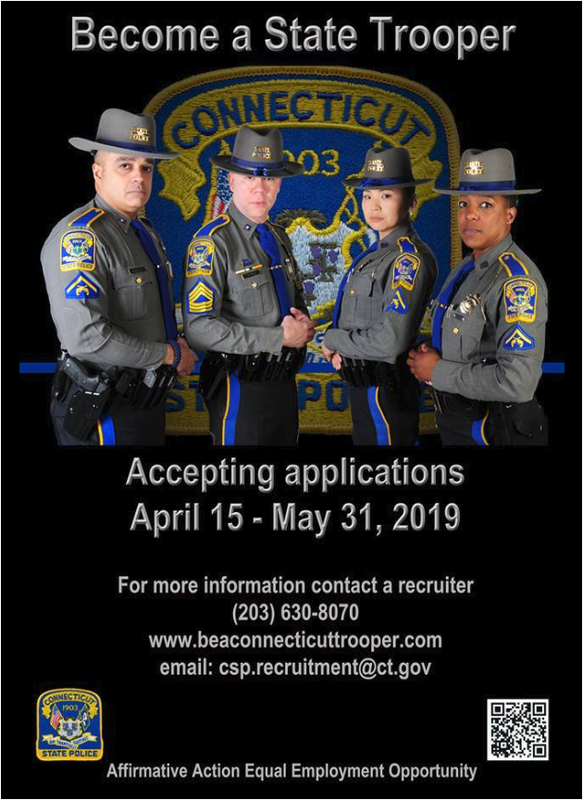 This event is for the residents of Bethel, Danbury, New Fairfield, Newtown, and Redding. 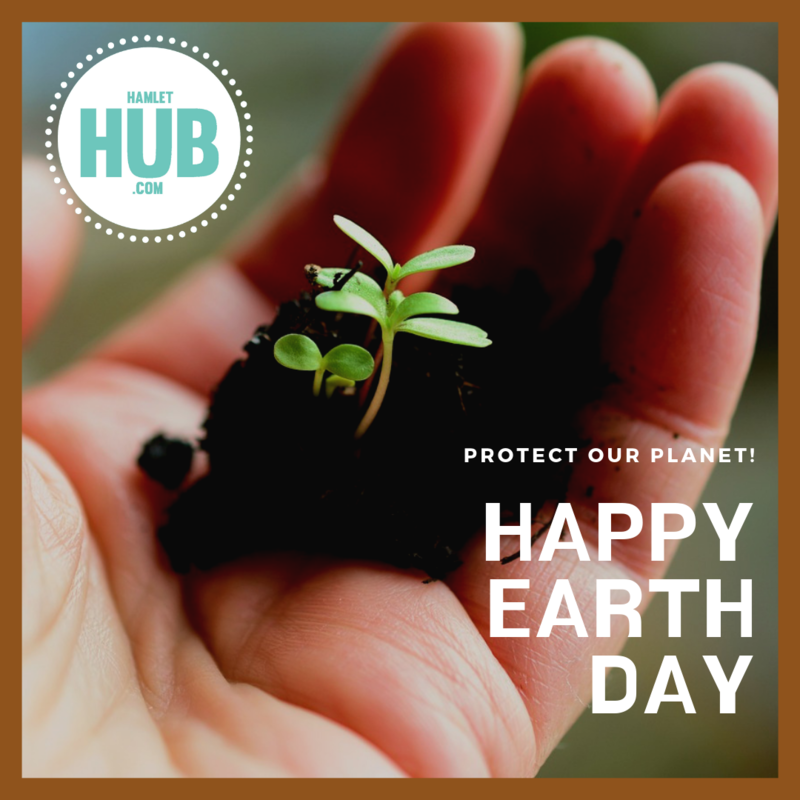 For more information, please visit the Housatonic Resources Recovery Authority website.